Aside from growing your audience in the first place, re-engaging them might be the next biggest challenge. It’s important to keep your audience interested and engaged to take advantage of them. We’ll look at four key ways to re-engage your current audience. This sounds contradictory at first glance, so let’s dive a little deeper to understand the re-engagement tactic. Whether you are trying to re-engage your audience on your website, on your email list, or on social media, you need to maintain consistency. As humans, we love schedules and predictability, so if your audience can count on a Facebook post from you about your “product of the week” every Tuesday morning, they will begin to look for it. If you want people to visit your website, one of the best things you can do is create a blog. According to a study by HubSpot, 55% of marketers name blog creation as their first inbound marketing tactic. It’s easy to share old, evergreen blog posts to keep your audience engaged. Just make sure you’re blogging consistently, like we talked about earlier. Email marketing is a great way to reach your audience and keep your brand on their minds. If you have multiple landing pages that brought people to your email list, you should make sure the emails you send are accurately targeted to those people. Visitors who joined your list for an expert’s guide are not going to get value from emails sent to visitors who saw a beginner’s checklist and joined your list. If you want a quick way to re-engage your audience, host a contest or a giveaway. 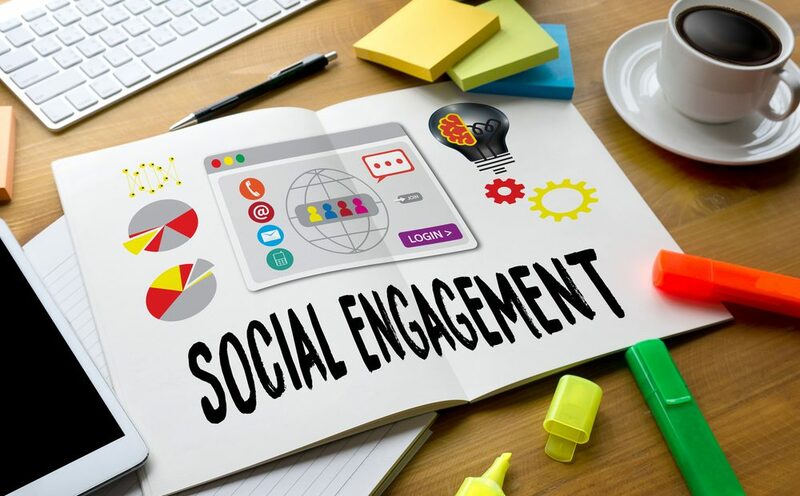 Not only will your audience engage with you, but they will likely share your brand, social media or website with their friends. Contests can be a great way to reinvigorate your audience and encourage them to engage with your brand more often. It’s important to have an engaged audience who visits your website frequently to make the most of your ad revenue. Remember, the more people who view or click on the ads on your site, the more ad revenue you will generate. Beyond generating income engaging with your audience is important to building rapport and trust.